IT Showcase brought together subject matter experts to answer questions about how Microsoft uses data analytics at Microsoft. 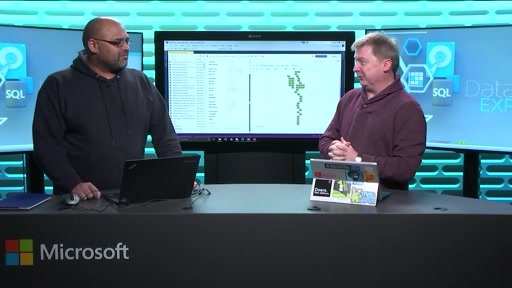 In this session, they discuss trends in data management, the value of data analytics, data-driven decision making, Power BI adoption, data in the cloud, Azure, SQL Server 2016, Azure Data Lake, Cortana Intelligence Suite, and much more. 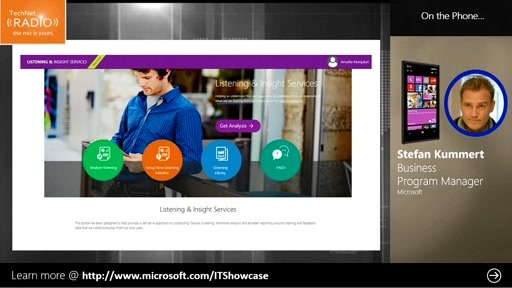 [3:23] How do you leverage data analytics at Microsoft? [5:46] How have you seen data analytics change at Microsoft over the last five years? 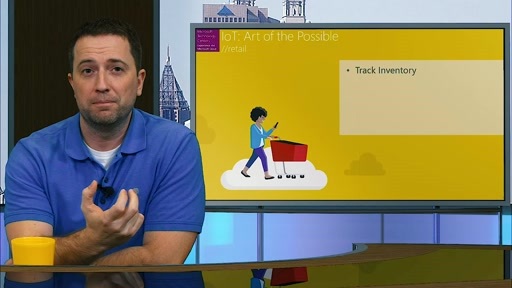 [10:32] How are you moving to a Power BI solution? 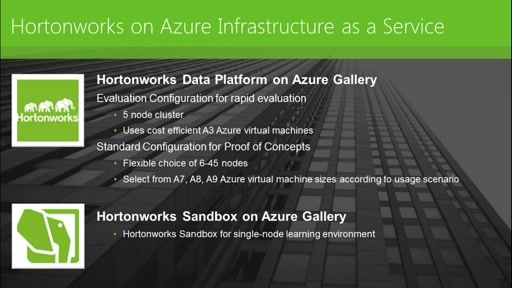 Are you moving it on-premises or into the cloud? What is the roadmap for all of you? [15:20] How do you support the growing demand for working with data when everything is moving to Azure? How does the move to the cloud change your business? How does it change your experience with data, such as executives’ data and personal data? 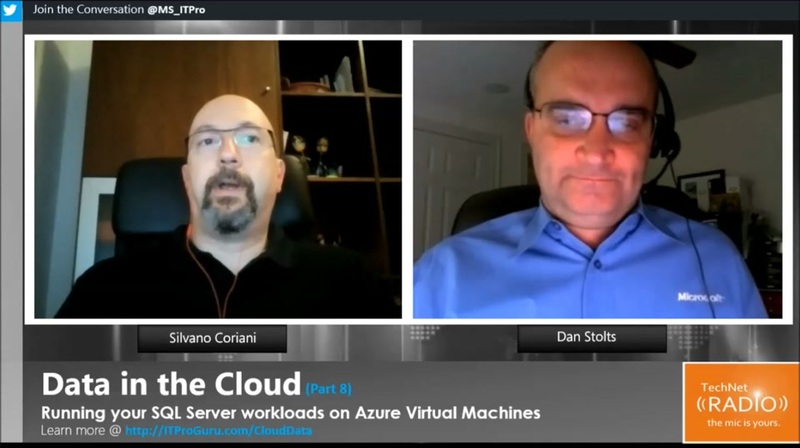 [19:34] How did you go from providing services to our database engineers and DBAs, to providing on-premises solutions as your standard, and now to Microsoft Azure as a default standard? How did that change take place? What did that change look like in your organization? 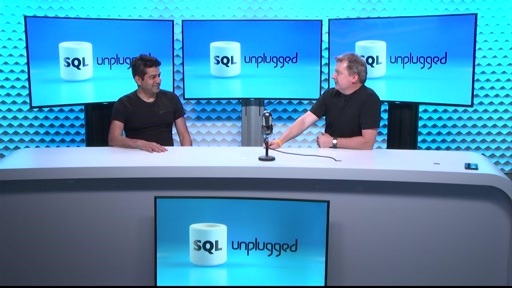 [25:19] What percentage of your environments are SQL Server 2016? 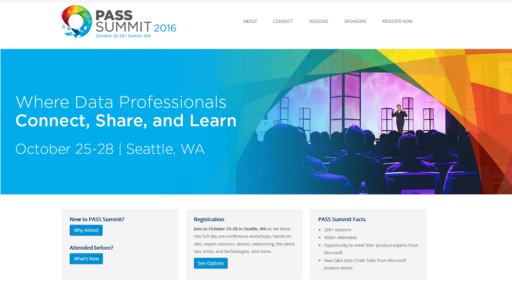 What benefits have you seen from SQL Server 2016? [27:30] How has data analytics changed your business from a sales and marketing perspective? [35:28] How do you measure your customers’ level of satisfaction for your service? 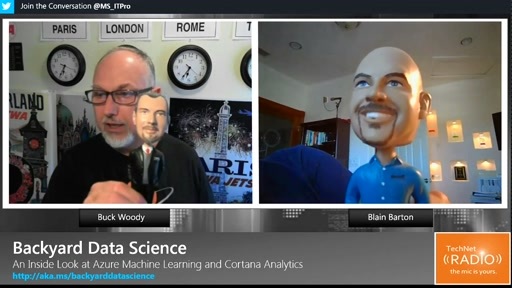 [38:39] What is your experience with using Azure Data Lake and some of your Cortana Intelligence Suite technologies? 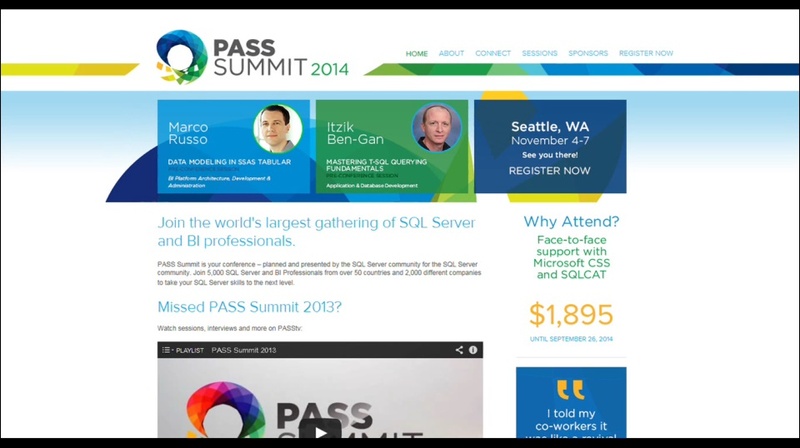 [41:45] How do you ensure the success of Power BI inside the company? 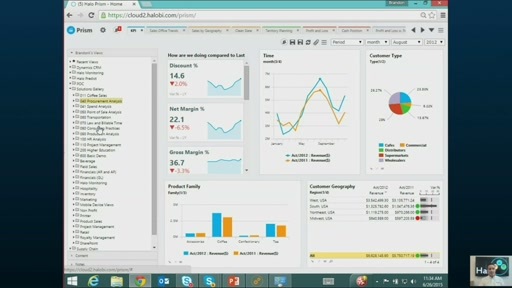 [43:35] How does Power BI change the roles within your company? [52:39] What is one final tip that each of you would like to leave behind for our customers?